We are a 501(c)(3) charitable organization. 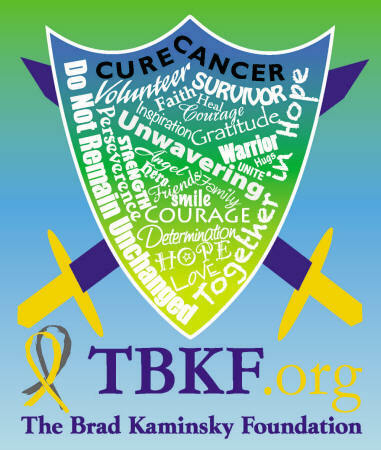 We rely solely on contributions to raise money for pediatric and adult brain tumor and cancer research. Please help to bring about the cure.